Even though we work really hard, we like to have fun too! Here are some photos from meetings and parties! 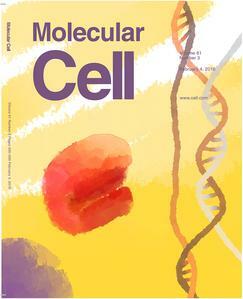 Cover of Molecular Cell showing that lncRNAs base-pair with DNA to control transcription. Cover by "resident artist" and co-author Siwen Wang. 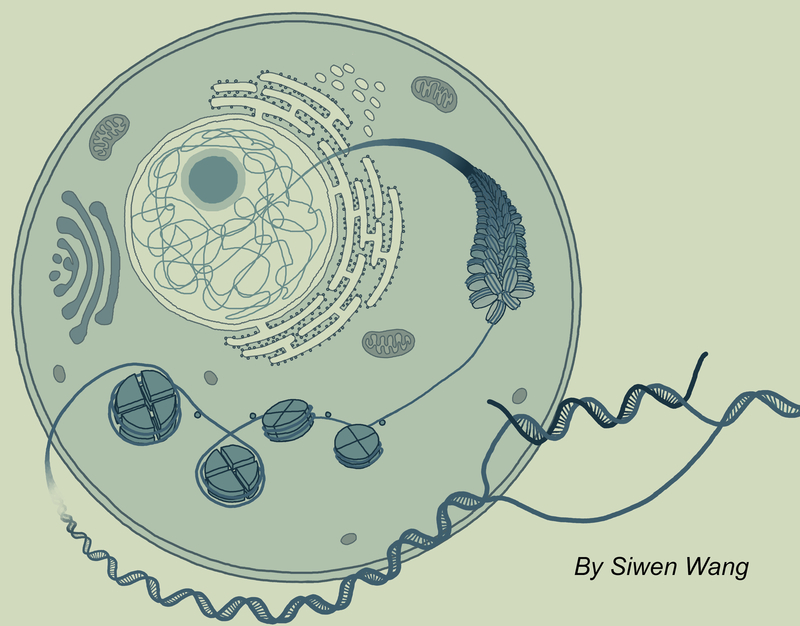 If you have trouble accessing this page because of a disability, please contact Tran RNA Lab at ejtran@purdue.edu.